A night of stand-up comedy, written and performed by some of LA’s funniest up and coming comedians. 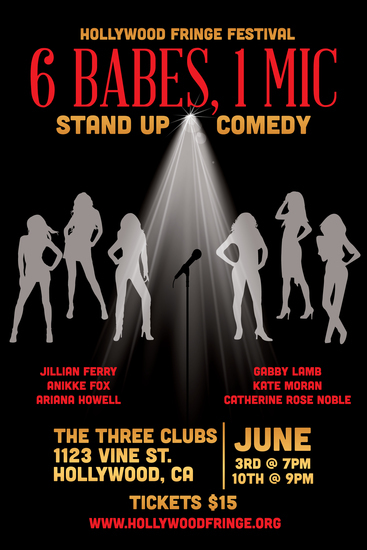 Come out to The Three Clubs to hear some fresh, hilarious jokes from a kickass, all female lineup! As seen at The Comedy Store, The Improv, The Haha, Flappers, & more!